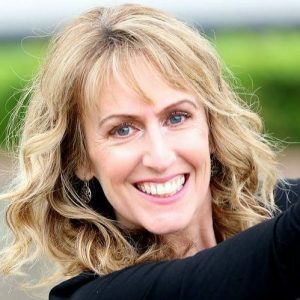 Claudine Gallacher is a life coach who specializes in the unique needs of those transitioning away from Mormonism. Recently, Claudine posed the question on Social Media “What would you like to hear from your TBM or true believing Mormon friends and family?” She received an outpouring of thoughtful responses from Post-Mormons who were yearning to hear so many unique things from their believing loved ones. Join us for a thoughtful journey through relationships, desires, and deep introspection. 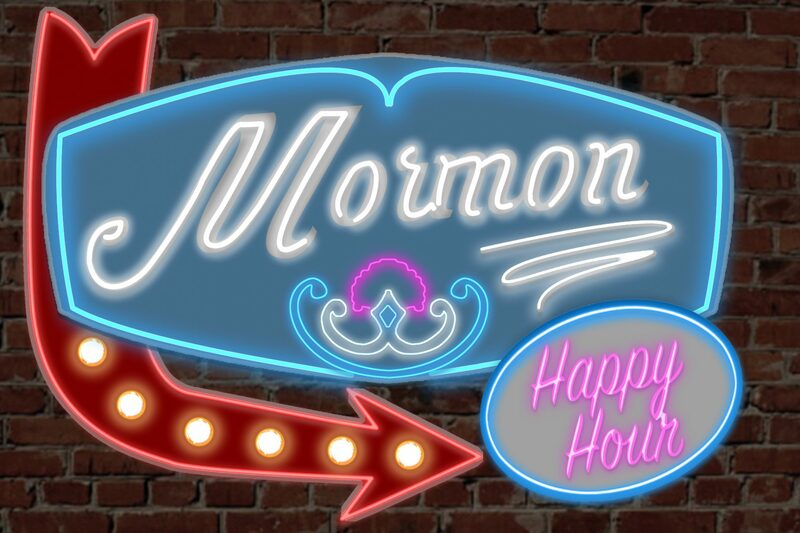 If you’d prefer to watch Claudine’s chat instead of listening, please visit Mormon Happy Hour on Patreon!